Mental illness is a much bigger problem than many people realize. 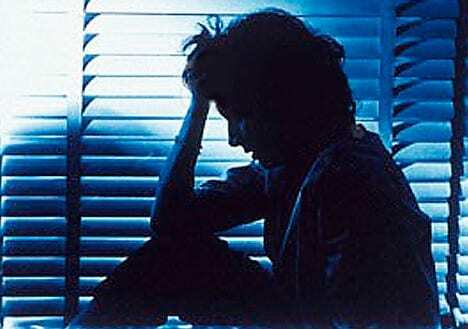 According to the National Alliance on Mental Illness, one in four adults experiences mental illness in a given year. This equates to approximately 61.5 million Americans. 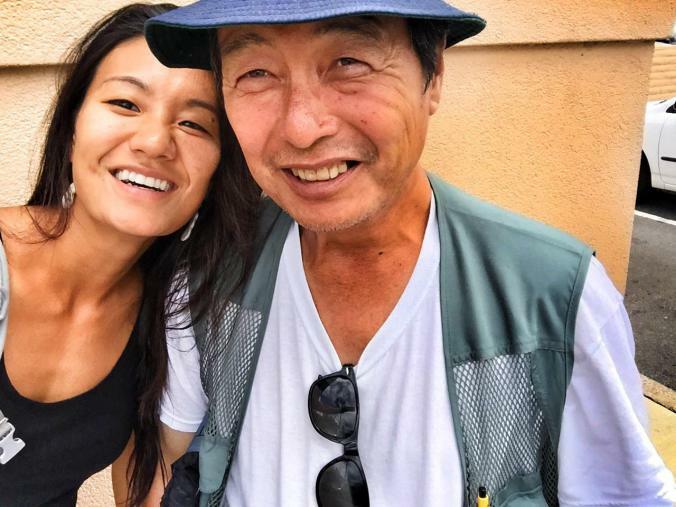 Those statistics hit very close to home for Diana Kim, a Hawaii-based photographer who documented her homeless dad’s life through a series of special photos several years ago. Growing up, her own father’s mental health dramatically declined. Diagnosed with Schizophrenia, overtime he refused to bathe, eat, or take his medication. He would also see things that did not really exist. At 5-years-old, her dad left her and her mom. 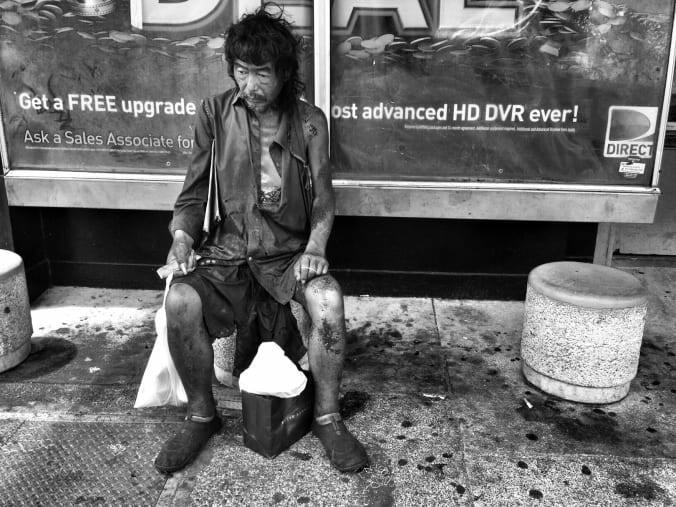 He walked away from his family and opted for a=a nomadic life of living on the streets. Years later, fate would reunite Kim with her father once again. 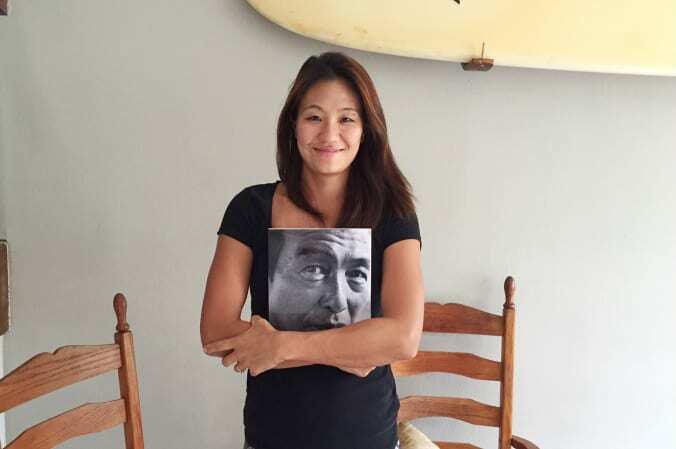 While shooting a photography project on the streets of Honolulu in 2012, Kim surprisingly located her father among the homeless she was documenting. As she documented her father’s life as a homeless man, their relationship began to blossom. He eventually got the help he needed in order to begin leading a normal life. Unfortunately, for many people with mental illnesses — it often goes unnoticed by loved ones. For some people, it can be triggered by a job loss, death of a family member, a bad relationship, imbalance in the brain, etc. Has someone close to you with a mental illness gone missing? If so, you are not alone. On average, 90,000 people are missing in the USA at any given time, according to Todd Matthews from the National Missing and Unidentified Persons System, or NamUs, a national database for missing people. It’s thought that many have a mental illness. Mental illness can affect someone’s ability to cope with life, which may lead them to decide to go away without telling anyone. They may vanish to a life of homelessness, as was the case of Kim’s father–or something far, far worse. Don’t let this happen to you or your loved one.